A the start of one of my first Open Source Software (OSS) classes, the professor invited the students to mark three personal learning objectives for the course and she would gather them and display the results anonymously. I don’t remember what all three of my points were except that I may have been the only student that wrote: “how to make $$$ with OSS”. Knowing this, imagine my excitement when the assigned reading from Eric S. Raymond’s The Cathedral and the Bazaar was about open source business models! Raymond highlights 9 open source models. I’ll list each with a paraphrased summary. Competing software users discover that they all stand to benefit by pooling their efforts to produce a better product, at a lower cost than they could produce alone. In-house software carries the risk of becoming obsolete with evolving technology. Also, maintainers can leave the company for a number of reasons leaving the project stranded. By open sourcing software, companies have a continuing community of maintainers. If a company is losing market share of a software product to a closed source competitor, opening the software’s source can be a last-ditch effort at attracting users/developers and leading the charge in innovation. For hardware companies, their profit comes from sales of equipment. Open sourcing drivers and operating systems used with the hardware ensures maintenance and removes overhead. This is the RedHat model. Open source the software but charge for the support and additional services. Sell swag (t-shirts, mugs, stickers, etc.) or information (O’Reilly). 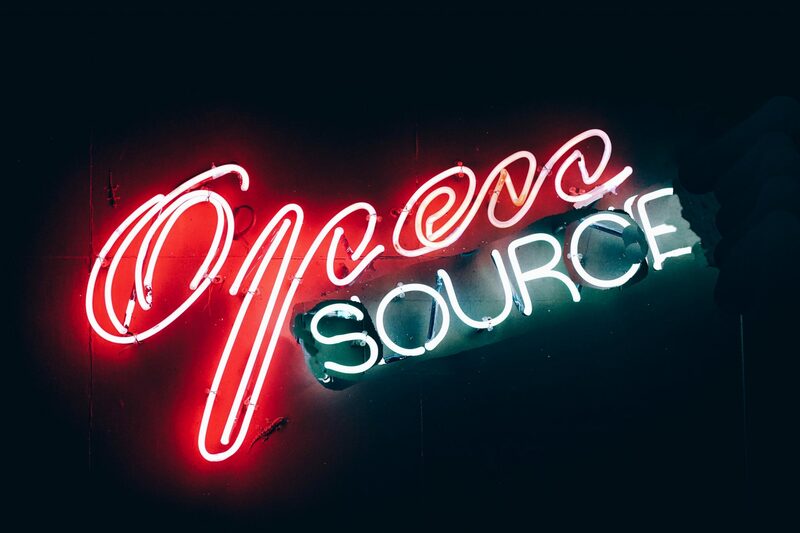 Sell software now with the promise of open sourcing it in the near future. Open source the software but retain a test suite or set of compatibility criteria. Then sell users a brand that certifies that this piece of software is compatible with all others of the same brand. Some software is only useful with a dataset or some third-party information. In which case, open source the software and sell the retained information. However, these models are not mutually exclusive. I can imagine a case where the first two models could be deployed together. Throuought this chapter, Raymond expounds the economics that drives open source beyond the “gift culture” described in a previous chapter. For hackers, open source means complete control over their software. As they improve the source for their own benefit (or to scratch their own itch) it makes sense to go ahead and push the patch to the base project. In this way, the value provided by the software is offset by the time invested and continuous improvement by contributors. As for non-techies, they can either enjoy the financial benefits of free software or pay a company operating in open source to provide a superior product for a lower price and support them through. worth reading.This post was something, which i found very useful.And I’m sure it will be the same for many.